Grammy and Oscar-winning, multi-platinum artist Melissa Etheridgeshares her new song and video for “Wild and Lonely,” the latest track from her forthcoming album The Medicine Show, out April 12 via Concord Records. In the video, fans get a taste of this new material performed live with footage captured on Melissa’s recent UK dates, ahead of her U.S. tour kicking off March 29. Pre-order The Medicine Show here. 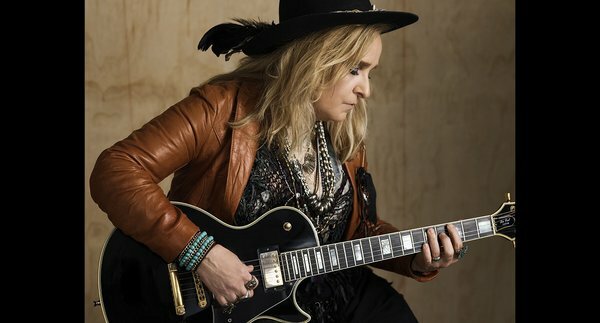 For this new album, her 15th studio recording, Etheridge was reunited with celebrated producer John Shanks (Keith Urban, Bon Jovi, Kelly Clarkson), and the music was recorded largely live in studio, capturing the raw emotion of the material.